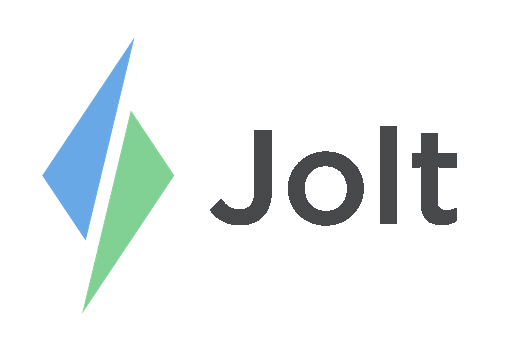 This section provides training videos to help fully understand the Jolt Software. Login to the Jolt Web Portal and then select on Training from the menu. 1. Select the section to learn more about. a. All training videos for specific features will be available here. 2. Depending on the section there are Beginner, Intermediate or Advanced Videos. a. Watch all of them to understand the full functionality of Jolt. b. As videos are finished it will track progress.